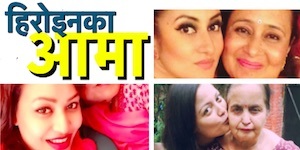 Nepali actress Karishma Manandhar has asked all Nepali youth to vote for the person who they believe can work for the country. 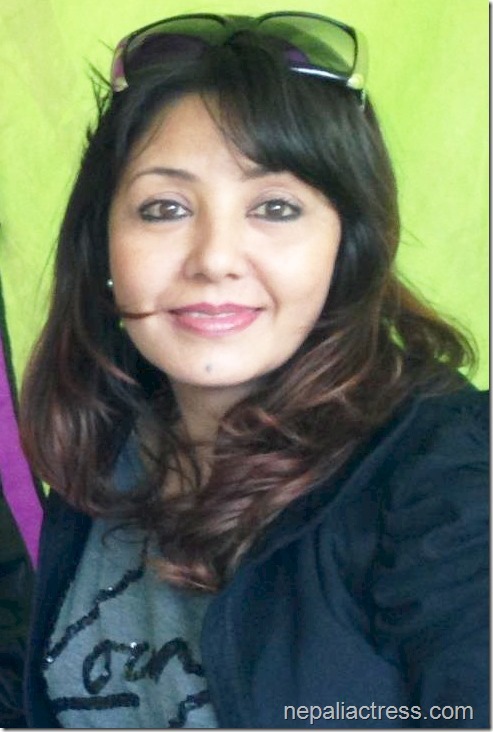 Karishma told, "Although I have never voted before, I registered my name on the last day to vote this time." Karishma is not affiliated any political parties and she is one of the few artists who haven’t joined political parities. She is not endorsing any candidate. 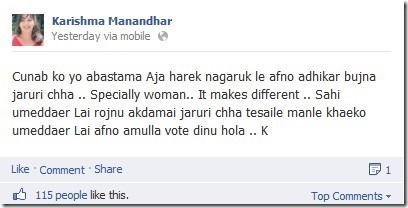 In her Facebook post Karishma said, "Everybody should use their citizenship rights and vote in the election." She asked to prefer women candidates to vote in the election. In a post published in Karishmamanandhar.com Karishma has made her point about why we need good leaders. 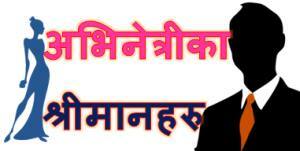 Although Nepal is a beautiful country it still needs good leaders who can develop it. The pictorial presentation to make her point is interesting (click here to read the article). 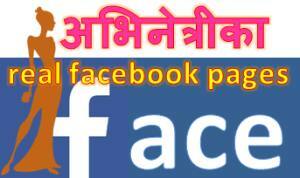 This entry was posted in Gossips and tagged election, Karishma Manandhar. Bookmark the permalink.